Grilling. Golfing. Styling and profiling. We’re going back to the basics for the men in your life this holiday season. Celebrate the simple, fun things in life with these top gifts for guys. 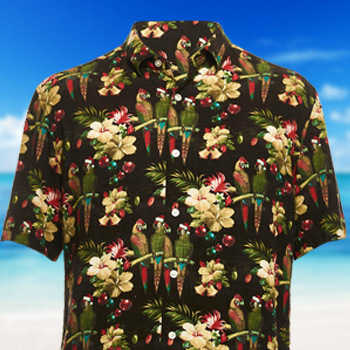 BBQ Shirt - This soft, comfortable and tropical Christmas tree inspired button down shirt is a gift straight from parrotdise. 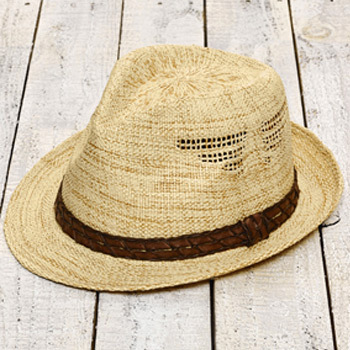 Fedora Hat - The "parrot wing" vents woven into this lightweight, paper straw fedora make this gift a real head turner. 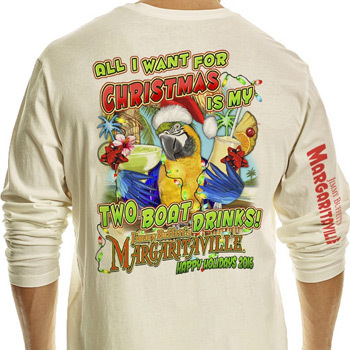 Boat Drinks Tee - For the fun guy in your life who just wants his two boat drinks. 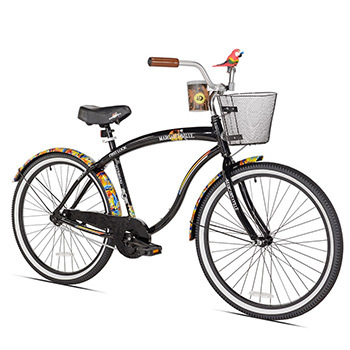 First Look Bicycle - A stylish, single speed bicycle that is perfect for those who are looking for a smooth ride. 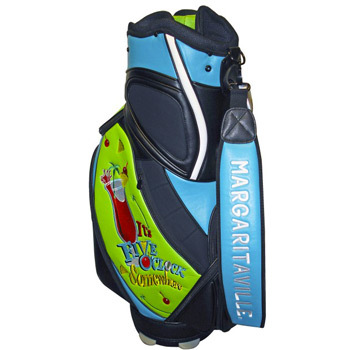 Golf Bag - It’s the gift he’s been looking FORE all year.